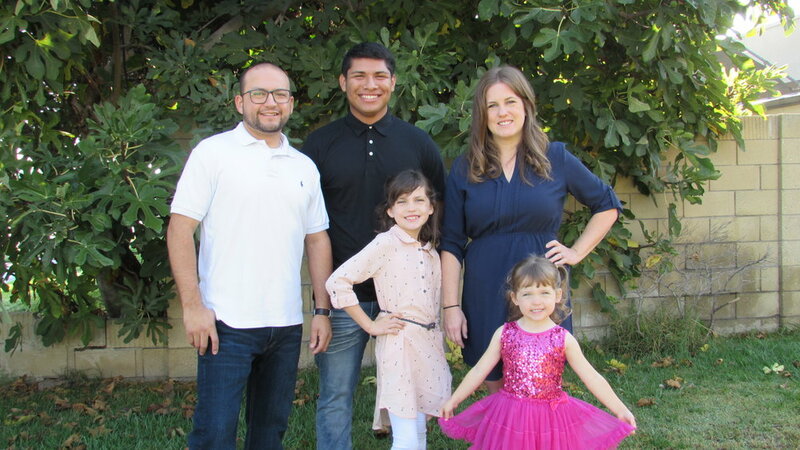 Rudy and Christine have been married since August of 2006 and have grown to a family of five: Ben, Lauryn and Isabella. "I never thought I would be a follower of Jesus Christ, much less a pastor. When I came to Jesus I discovered a satisfying way of living that I couldn't get from an outstanding job, dead end relatiosnships and endless partying. I am thankful that Jesus gave me new life through the gospel and allows me to be a father, husband and pastor. I look forward to getting to know you at our next gathering." "I was born in Medellin, Colombia on January 20, 1987. In 1999 my family and I came to the United States. At the age of 20 I entered into a personal relationship with Jesus after reading the gospel story in the New Testament. That day Jesus Christ gave me a NEW LIFE and now I have assurance that I will be with Him in the NEW CITY as promised to those who believe in Him. On April 6, 2013 my wife and I got married in Antioch, California. We have been following Jesus together since then and are excited to serve at NewCity Church."